Promote Our BACKYARD REVOLUTION Offer And Easily Bank Up To $117 For Every New Customer! Attention... If you have (but not limited to) a General, Energy, Survival, Health, Home and Garden List or other alternative traffic sources, our offer will be a perfect fit! 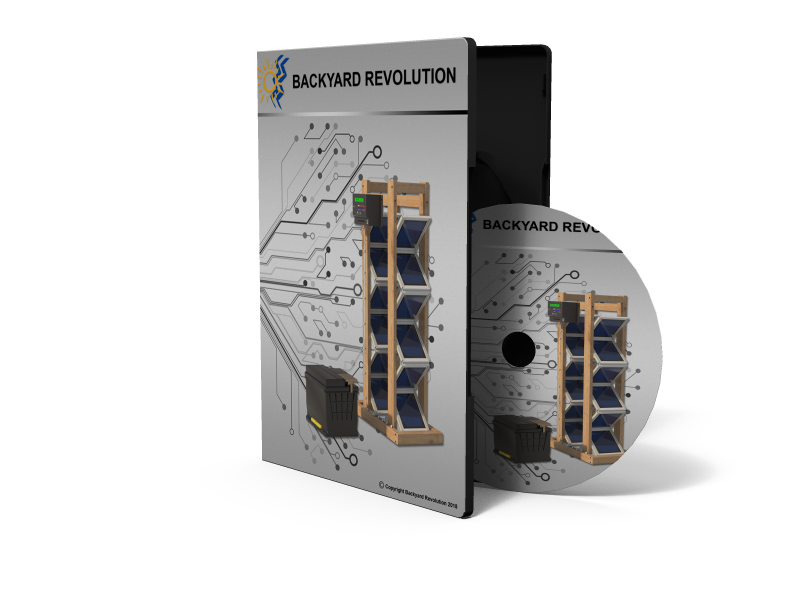 Hot Trending Offer - We've just launched Backyard Revolution and it's climbing ranks fast! Extremely Low Refund Rates- Yep... Just 3%! Crazy Funnel Take Rates - 90 to 120% crazy that is! We use clickbank.com as our affiliate program provider. They handle all the billing and payments. All you have to do is sign up for a free account with them. 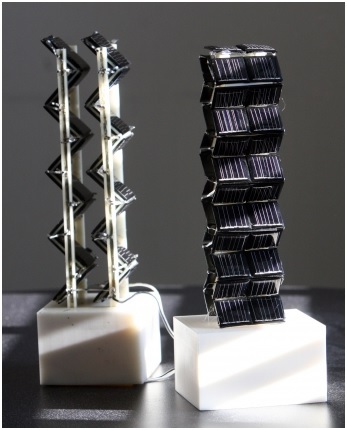 Recent MIT study reveals a weird… yet childish-simple 3D solar array… that has amazingly powerful results. 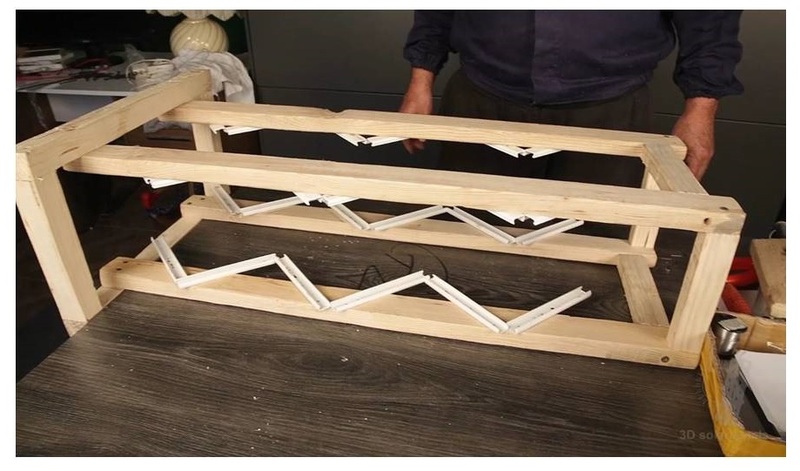 It’s the cheapest, easiest way to effortlessly make your own "personal power plant"... and have a perpetual source of cheap green electricity for anything heading our way. You don’t have to be an electrician to do it, there’s no maintenance needed, it doesn’t take up a lot of space and the best part: you won’t need to rely on the power grid anymore. Did you know that most families spend over $2,000 per year on their energy bills? Well it's true. My question is, what if you could cut that bill in half, or actually... more than half! would you be interested? I think you should see this before the word gets out... And the money hungry monopolies take control or silence it like they did so many times in the past. This isn’t about a "hushed up secret" or a "breakthrough conspiracy cloaked device" made by some "silenced anonymous brilliant mind". Thousands of people are already using this simple method and they just don’t know it… so they’re throwing thousands of dollars out the window because they don’t know how to do it efficiently. No negative marketing tactics are allowed. Please refrain from creating non-positive reviews and scam promotions in order to attract clicks. 1. Sending SPAM or using safe lists of any kind. 6. We do not accept affiliates that are sending traffic directly to the discount pages. All affiliates doing so will be blacklisted per our company policy. All negative promoters will be banned from promoting as we do not wish to give a false image to a legitimate information product. We do not tolerate SPAM. Please do not send SPAM to promote our product. We will hold any affiliates liable for damages and lost money if we find that you are SPAMMING.